First, a reminder that tomorrow, August 3rd, is the last day Metrospective, a collection of posters created for concerts at the Metro over the past 30 years will be on display at the Inland Steel Building. There are several posters on exhibit, many of them autographed by the bands being promoted, as well as photographs and other artifacts from one of Chicago’s best known the rock clubs. The Inland Steel Building is located at 77 S. Dearborn in downtown Chicago. Now on to the review, which originally appeared in the Illinois Entertainer in 2001. 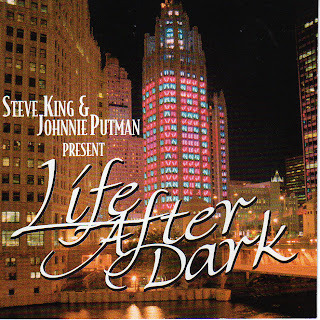 For the past 15 years, DJs Steve King And Johnnie Putman have used their overnight shift at WGN-AM to showcase national and local recording artists. Guests drop by, usually after a gig, to discuss their music and play a few songs live in the studio. 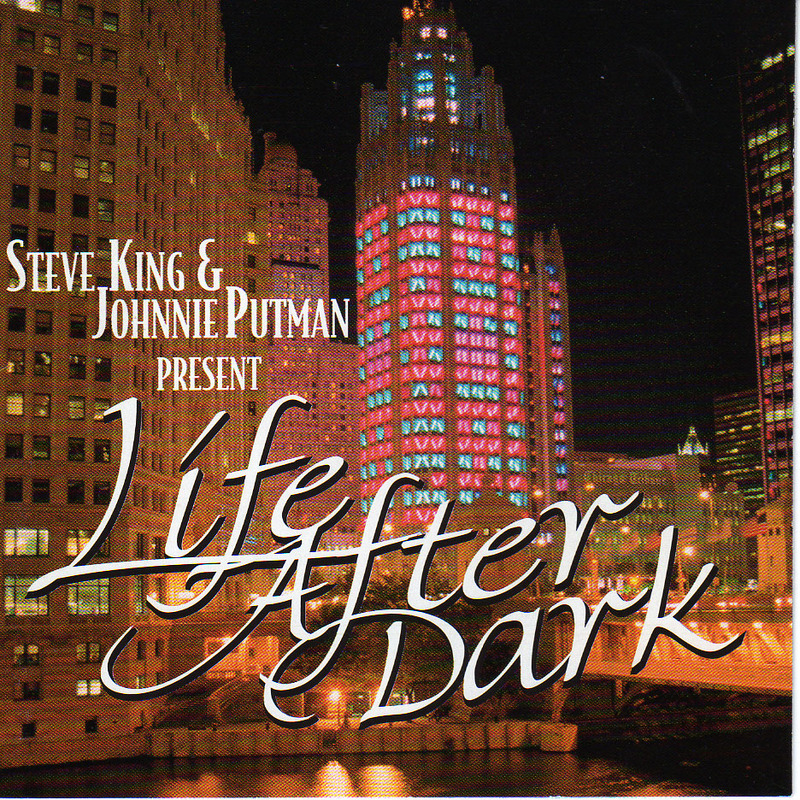 Life After Dark, which features 17 performances that encompass rock, blues, jazz, folk, and country, captures the nocturnal vibe King and Putman describe in the CD’s extensive liner notes. 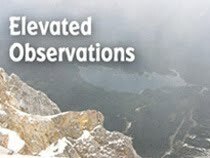 Each track was recorded live, with no overdubs. For BR5-49’s rockabilly tune, “It’ll Be Me,” King used a tape echo to evoke a vintage Sun Studio sound. Other highlights include Delbert McLinton’s earthy “Better Off With The Blues,” Rick Danko’s “Twilight” (recorded shortly before he dies) and Fed Eaglesmith's “When Exactly Did We Become White Trash?” Life After Dark also offers first rate selections from alt rock/country band Dolly Varden, singer-songwriter Antje, and Brian Leighton.